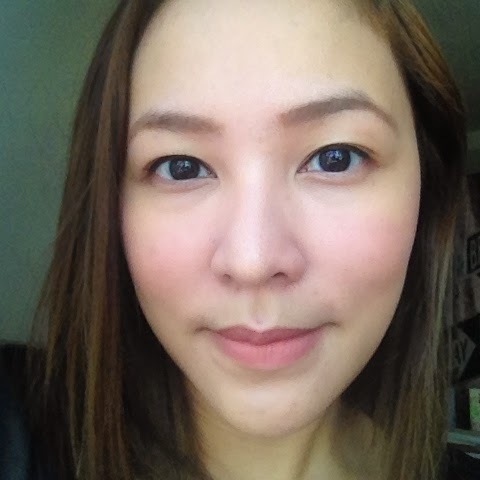 Then and Now Favorite: Ellana Mineral Cosmetics Blush | Vanity and Everything in Between. When I saw Ellana's improved products, I knew I had to have Flirtation. I've hoped before that they should come up with compact version and I'm glad it finally materialised! However, Ellana came up with blush duos which is okay, too. At least I get to try another blush shade. Look how pretty the shades are! Flirtation on the left. Fetish on the right. I am impressed that they are not that powdery. I hate it when something compact is powdery. It's a waste of product. 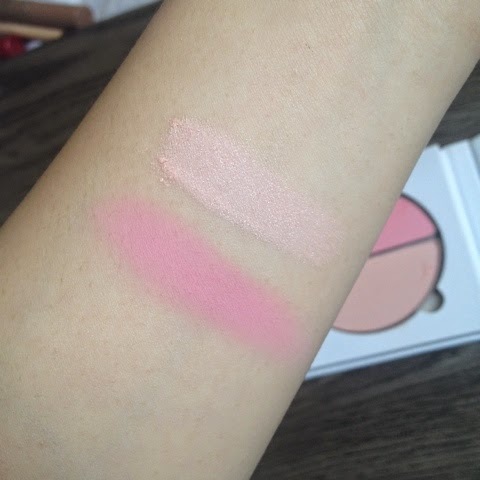 Here's a swatch os the blushes. Flirtation is described as strawberry pink while Fetish is described as cotton candy pink. The entire blush is also described as sheer. Trust me though, Flirtation is not sheer. It's actually very pigmented that you only need one or two swipes to get the blushing pink that you like. As for Fetish, now, this is the sheer one. It's very light on my face that I think it's better off used as a highlighter. I tried taking a photo of myself with Fetish on but I can't seem to make it appear on the camera. Here are two photos below using Flirtation on my cheeks. Love how it looks natural on my face. As I've said, Flirtation is pigmented so apply it lightly on your cheeks for that blushing look. 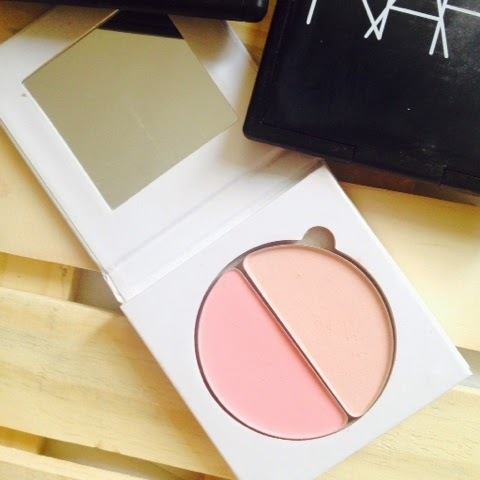 The plan for this post was to take a photo of the compact blush with its loose powder version but I forgot! Maybe on another post. I think that the loose powder version is more pigmented than the compact one. But once you get the hang of this shade, it will be as easy as counting 1-2-3 (singing Sia's Chandelier)! 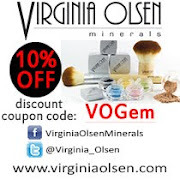 Oh yes, in case you don't know it yet mineral cosmetics do not have an expiration date! So, it's okay to hoard! 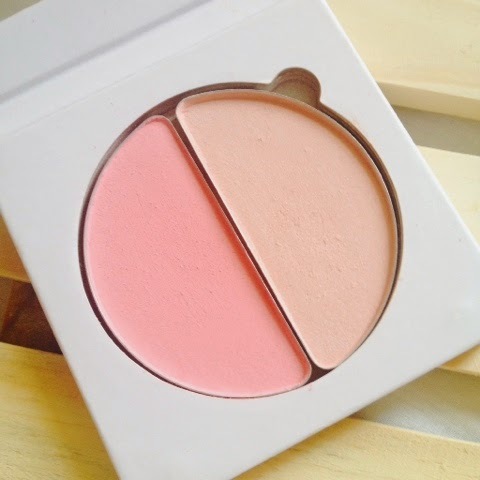 This compact blush duo retails for PhP499 and it available at The Ramp and Cinderella. 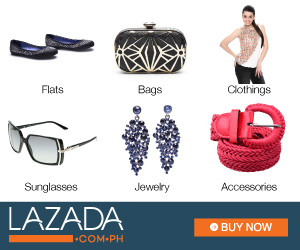 It can also be purchased from Ellana's website. Unang tingin ko when you posted in facebook,Thought it was a highlighters hihi,I like the fetish so natural,Both shades are pretty natural look lang ang dating. It's pretty! 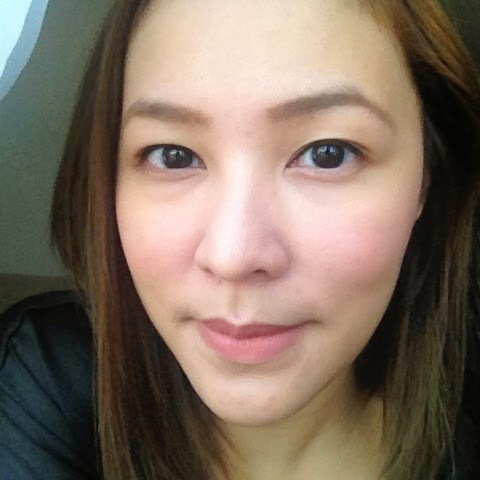 Pang no-makeup makeup? My first impression of Ellana wasn't the best. I got a lip gloss from their old packaging (first launch) that broke easily. Brittle plastic. Since the brand got a huge lift, I've been wanting to try their products again to see how they've grown. Lovely cheeks :) Actually, I only have one blush on my kit. Hehe. 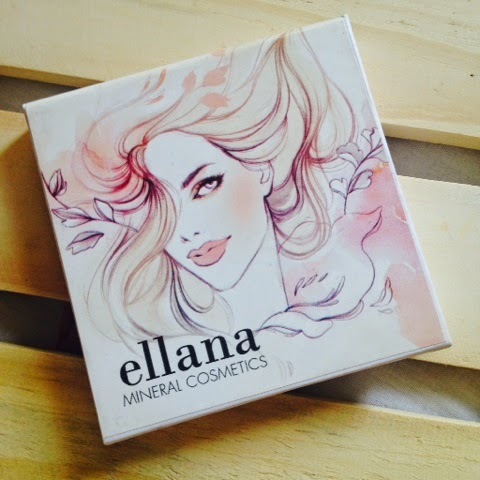 I'm into bronzer kasi but I love the Ellana Minerals loose powder make up since I've tried their samples and know my exact shade. It didn't clogged my pores especially in nose area and the finish stay for hours. I'm not sure I've tried their gloss unless it's the packed liked a lip balm. I think they only revamped the foundations and blush :) the other products look the same. Yeh, their foundation is quite good. if you're into bronzers, try NYC's bronzer in Sunny! Super ok! Thank you! ♡ I'll purchase it soon, hope its available on my to go to online shop.